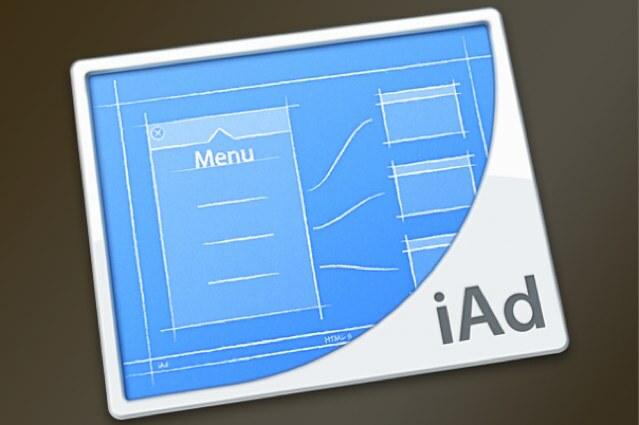 Despite launching iAd in 2010, Apple’s foothold in the mobile advertising business hasn’t really taken off yet. Tim Cook even addressed Apple’s advertising strategies during his interview at the All Things D tech conference this week, and stated advertising isn’t core to Apple’s business. Apple’s enthusiasm for mobile advertising might start picking up soon though if today’s latest rumor turns out to be true. According to Business Insider, Apple is planning to launch an ad exchange, similar to way Facebook and Twitter have recently done. Southern gentleman and Apple Chief Tim Cook fielded a barrage of questions at this week’s D11, the big tech conference that puts top CEOs on stage for long chats. 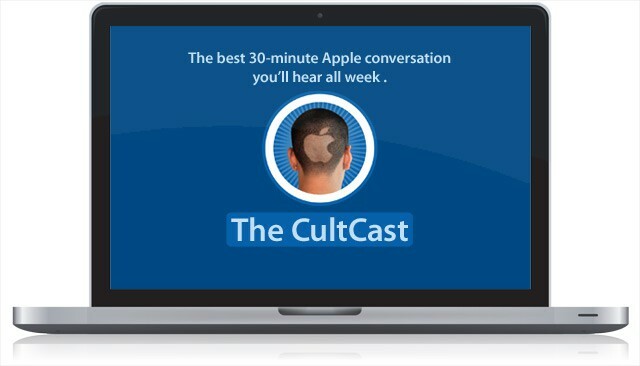 And on this week’s CultCast, we analyze and scrutinize Mr. Cook’s thoughts and statements on an Apple television, iWatch, wearable tech like Google Glass, and just when we can all expect Apple’s next big thing. 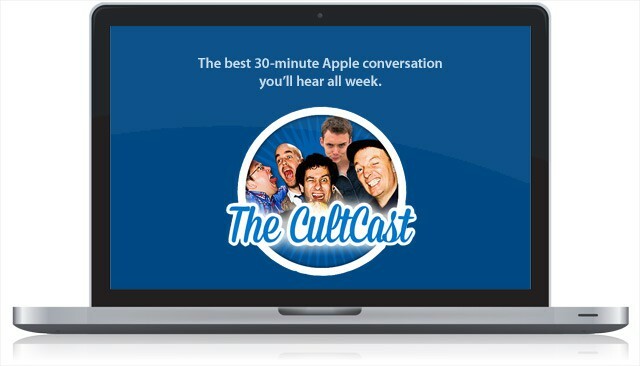 All that and more on this week’s CultCast. Stream or download our new or past shows on your Mac or iDevice by subscribing now on iTunes, or hit play below and let the anarchy begin. Apple’s tower of power, the Mac Pro, hasn’t been updated in almost two years, but on our latest CultCast, we’ll tell you why that could soon change. 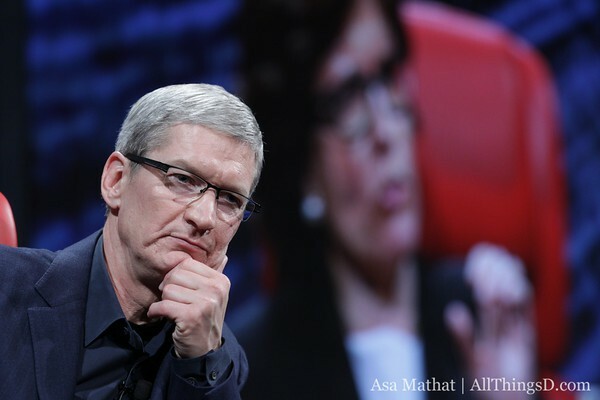 And, did you catch Tim Cook at last week’s All Things D conference? We’ll get you up-to-date quick as we analyze and scrutinize every little thing he said (and didn’t!). All that and our answers to your questions on our brand new CultCast. Subscribe now in iTunes and read on through for our show notes. The flaws and future of Siri, his thoughts on Steve Jobs, the long rumored Apple television – Apple CEO Tim Cook took the stage at the 10th annual All Things D conference, and boy, did he have a lot to say. Join us in our brand new CultCast episode as we pick apart Tim’s D10 interview and tell you why he possibly confirmed the existence of Apple’s long-rumored, top-secret television. And is the Mac Pro about to get the axe? We’ll tell you what we think. 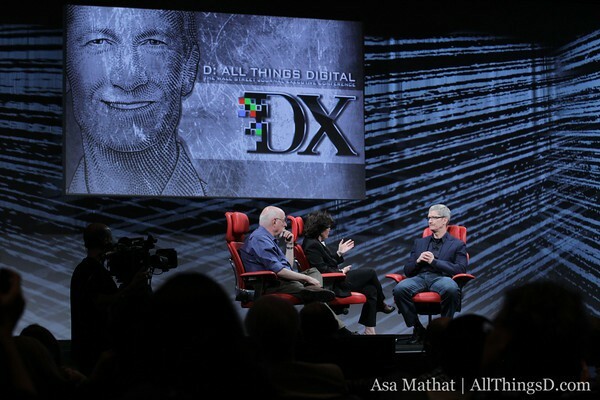 Speaking at an interview at D: All Things Digital today with Walt Mossberg and Kara Swisher, Apple CEO Tim Cook hinted at some new directions for Siri. “I think you’re going to be pleased with where we’re taking Siri.” Cook alluded to more breadth from the voice-enabled assistant, as well as admitting that there is more the technology could do. During his interview at the D10 conference today, Apple CEO Tim Cook was asked point blank by Kara Swisher about how Apple plans to change television. 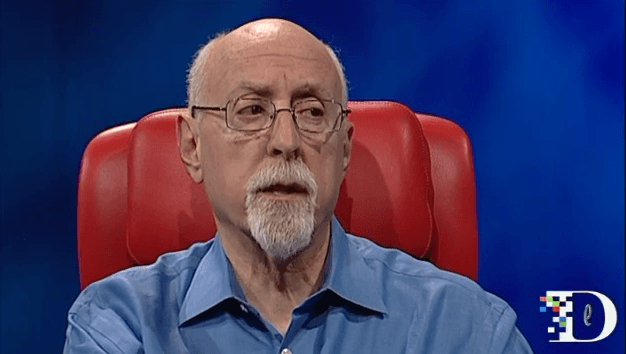 Walt Mossberg, co-interviewer, asked directly if Apple could just make a box and continue leaving the panel to others. Cook replied, “Can we control the key technology? Can we make a significant contribution far beyond what others have done in this area?” That’s the question Apple asks, and Cook seemed to be very interested in what the future may hold for his company’s future contributions. 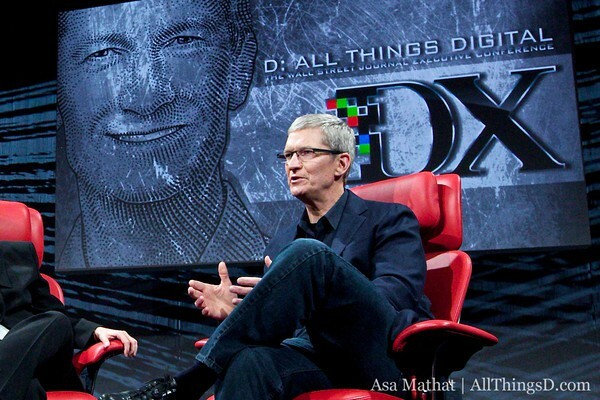 Tim Cook at the D conference last year. Tim Cook took a moment at the D10 conference today to defend Apple’s reliance on supply chains and its willingness to micromanage them when they fall short of expectations. 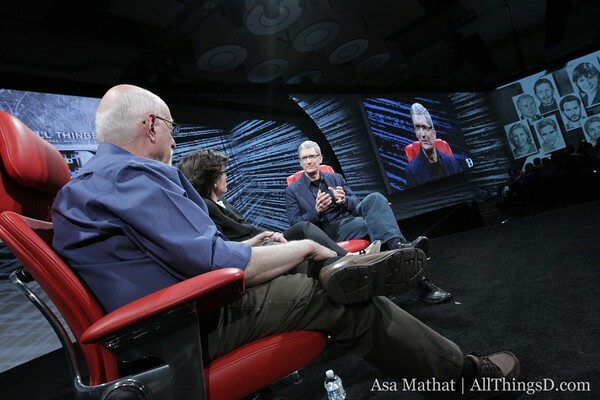 Talking with Walt Mossberg and Kara Swisher today at the D: All Things Digital conference, Tim Cook explained why the iPad wasn’t the same as the Mac. Ouch! Adobe CEO Shantanu Narayen took stage today at the All Things Digital D9 conference to be interviewed by Walt Mossberg. Watch the smug get slapped right off of Narayen’s face after he laughably tries to claim that contrary to Steve Jobs’s argument that Flash is a dead technology, it’s currently running on 130 million Android devices.